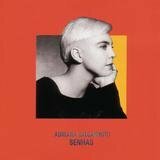 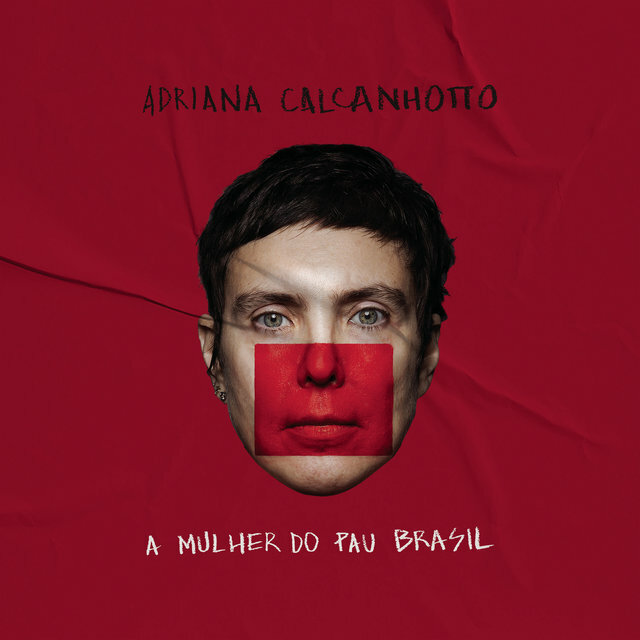 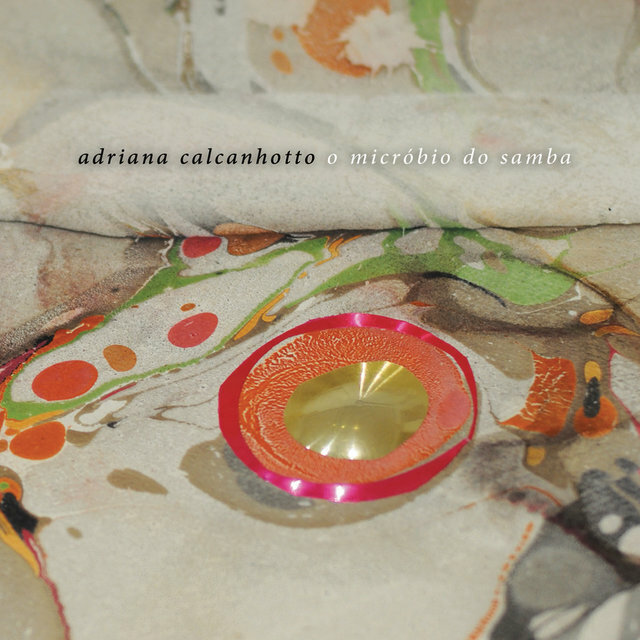 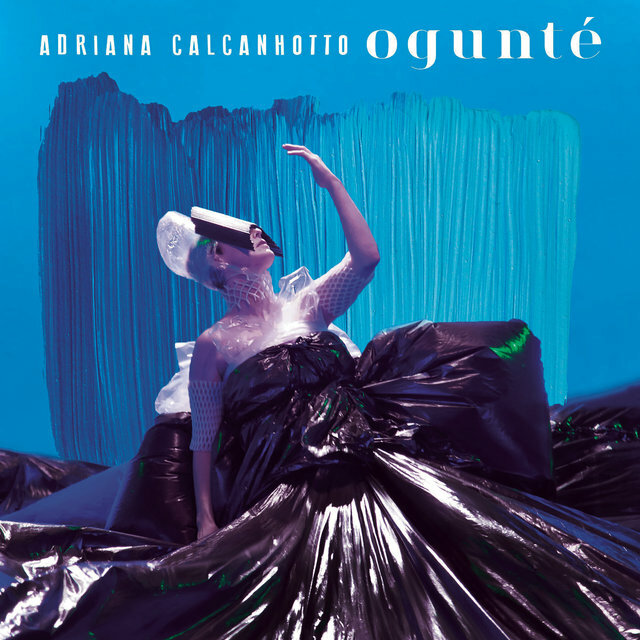 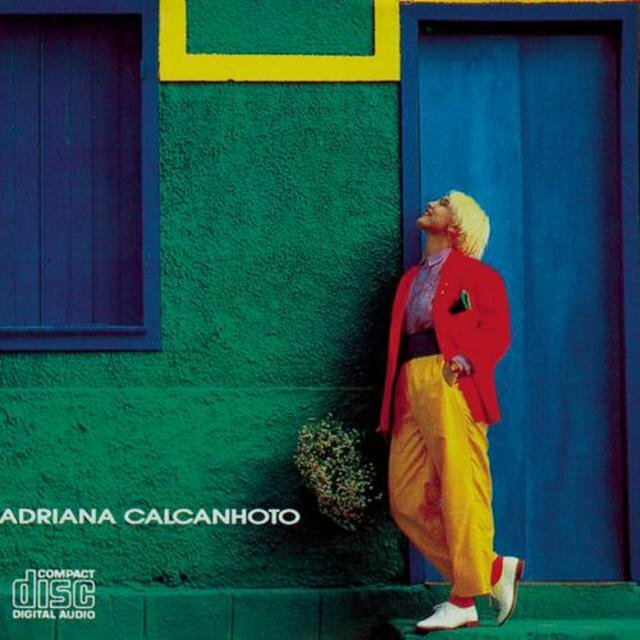 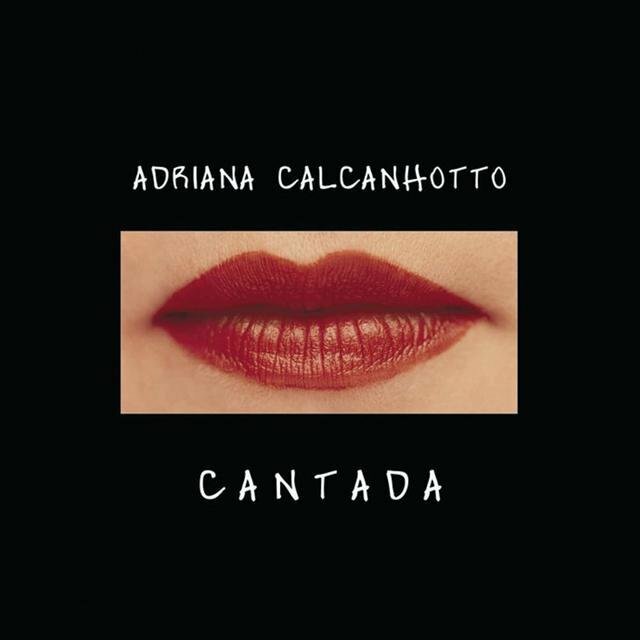 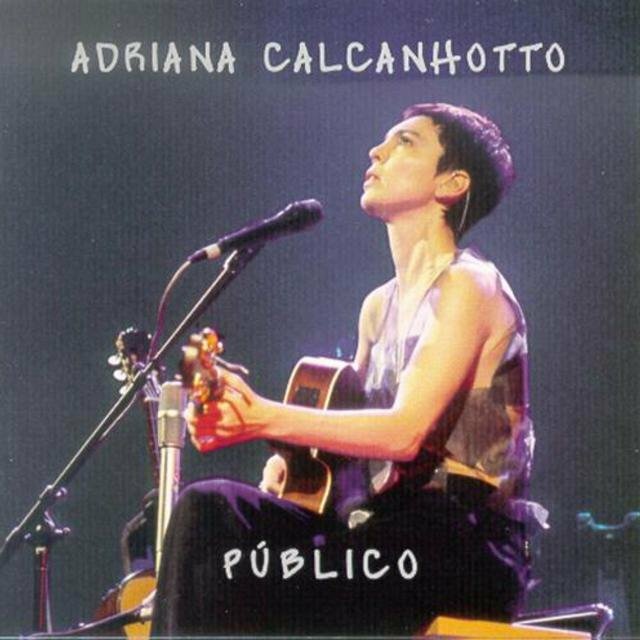 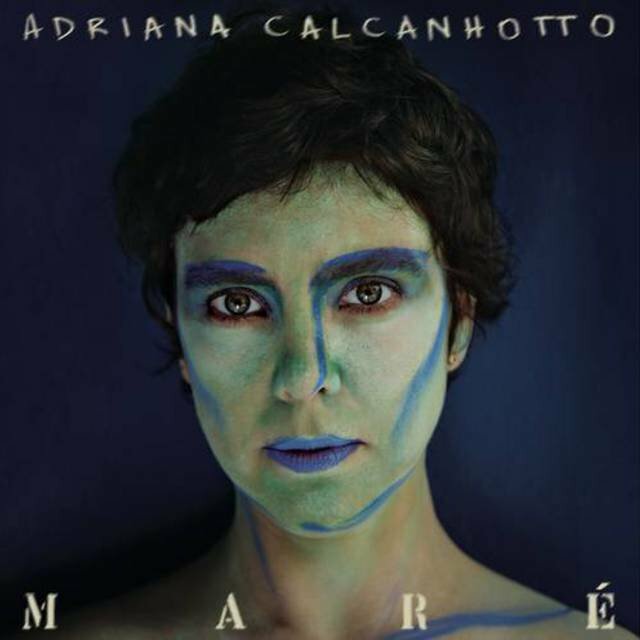 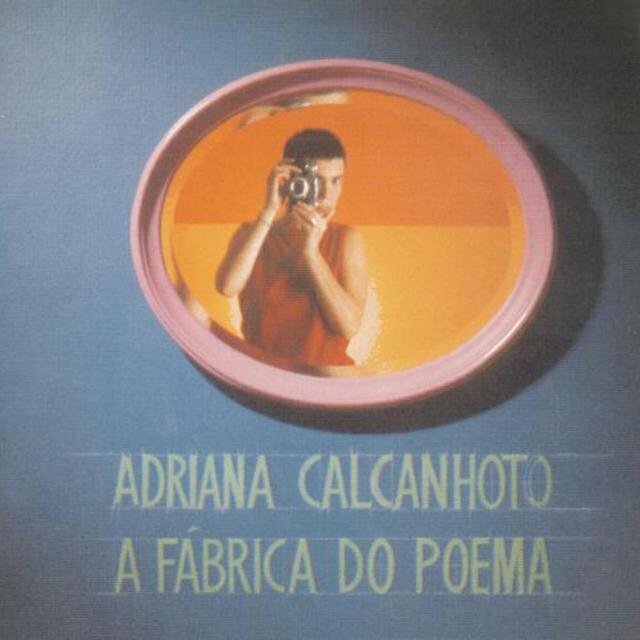 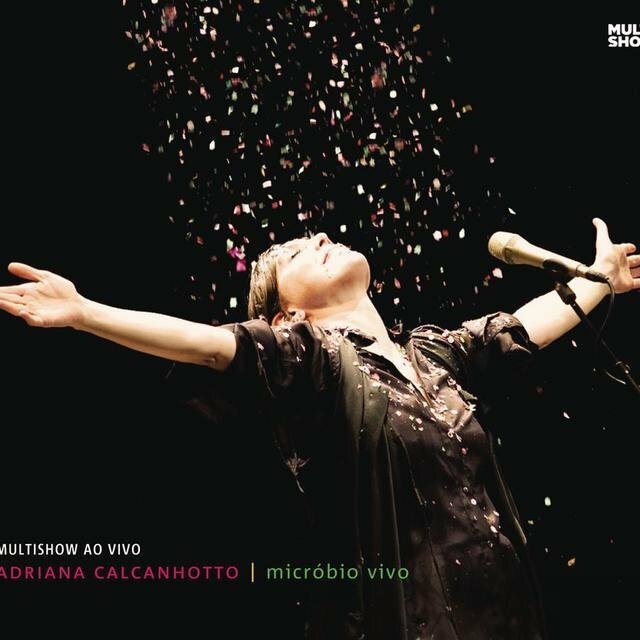 Adriana Calcanhotto (formerly Calcanhoto) is a MPB/pop singer/composer revealed in 1990 who had great success in Brazil, and helped bring Brazilian music again to the hit parade after the 1980s were characterized as the Brazilian rock period. 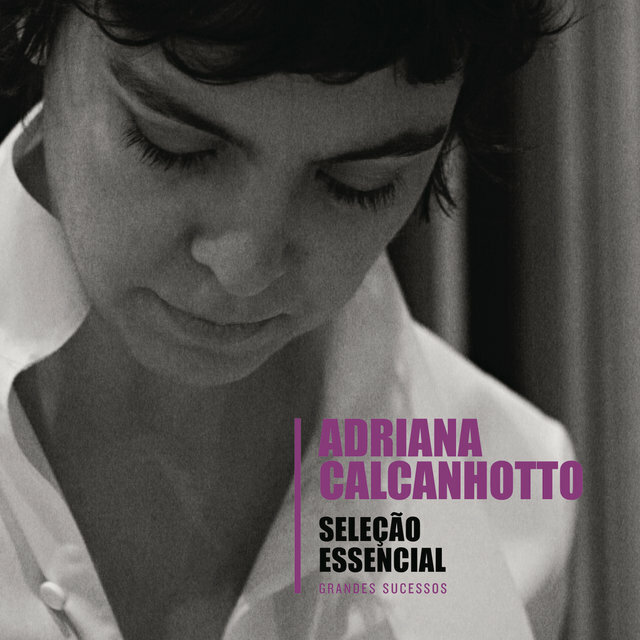 Her father, a jazz drummer, accompanied Elis Regina in her early career, and influenced Calcanhotto's taste for music. 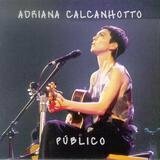 She started out in Porto Alegre playing and singing at small bars then moved to Rio, where she was invited to sing at bars of the same style. 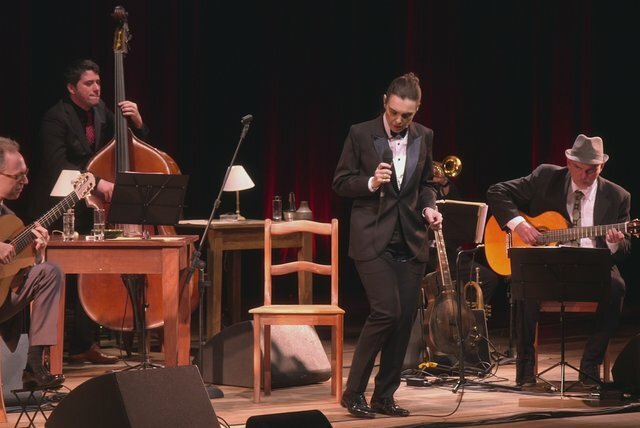 Her novice repertory of only ten songs wasn't enough for a gig, but she insisted anyway. 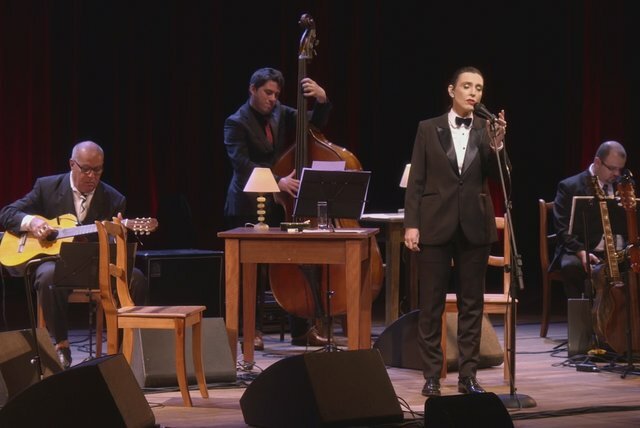 The widespread notion that she began her career as a barbecue restaurant singer is not true; she sang only one night there and never returned, due to her small repertory. 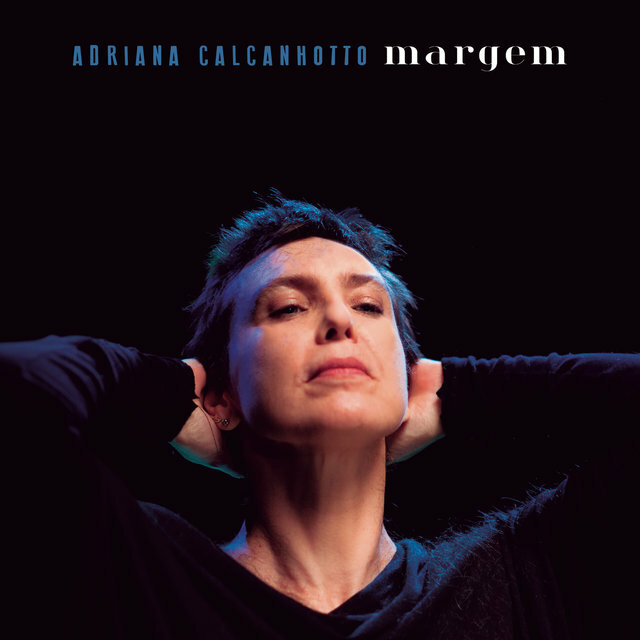 In 1990, she recorded her first album, Enguiço. 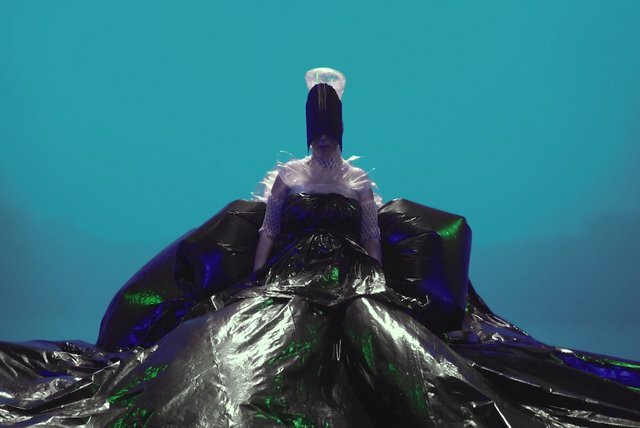 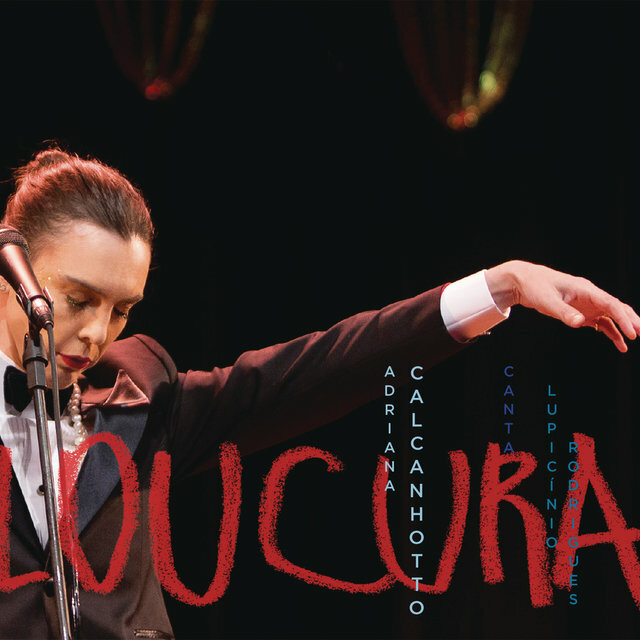 There she revealed a young singer with unusual taste for MPB as the album had "Nunca" (Lupicínio Rodrigues, also a gaúcho). 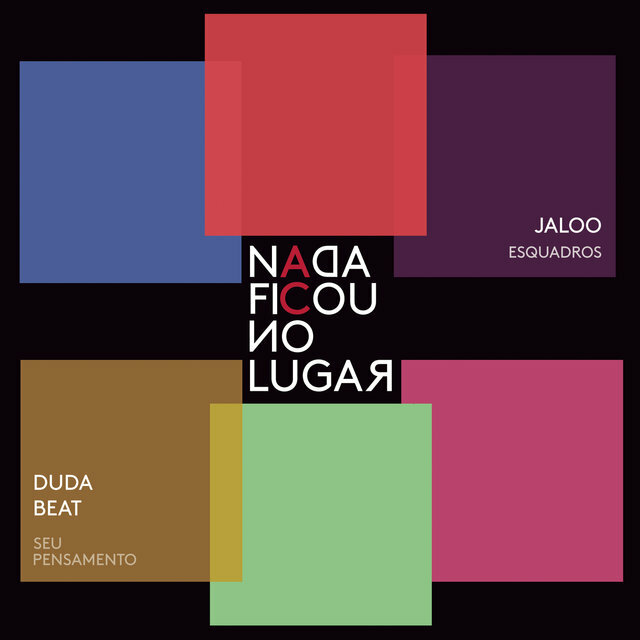 Those were still Brazilian rock times and other musics didn't have a chance. 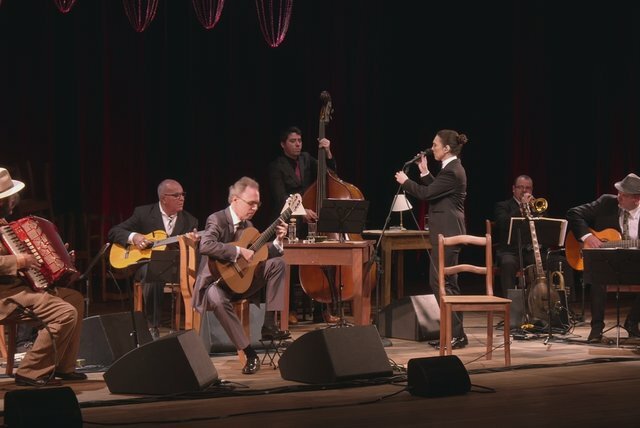 Fortunately to her, other singers like Marisa Monte were making the same choice, which dislocated the popular taste during the 1990s to a re-approximation with Brazilian music. 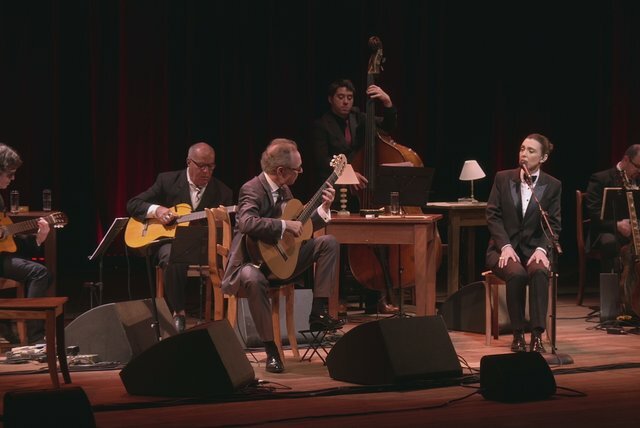 The album also brought "Sonífera Ilha," a cheesy hit by the Os Titãs improved in her rendition, and "Caminhoneiro," another corny hit by Roberto Carlos that reaffirmed her capacity for creating sensitive performances of uneven material. 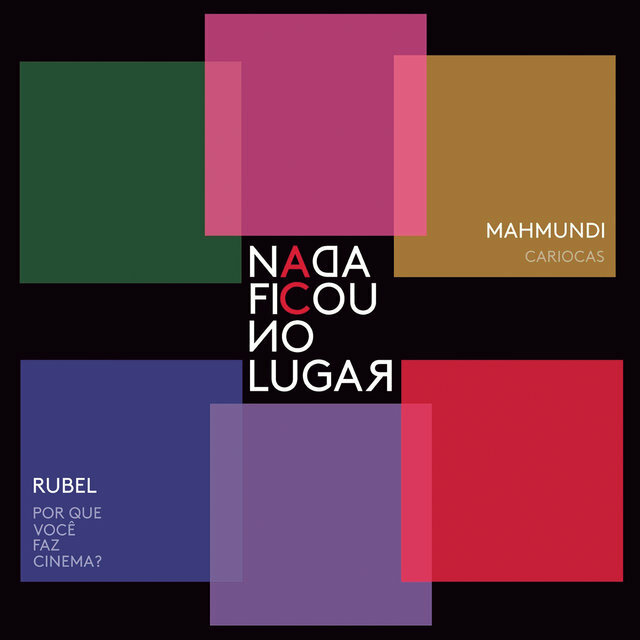 Ronaldo Bastos' "Naquela Estação" was the big hit of the album, but national exposure came with the second album, Senhas. 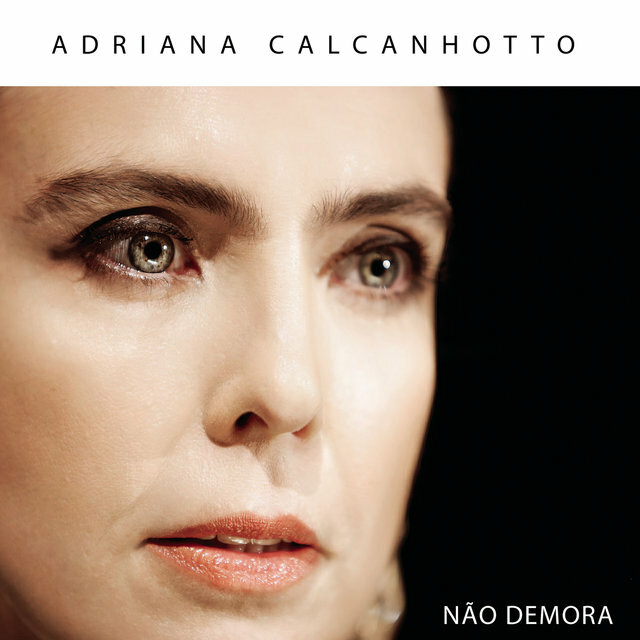 The title track was included on the soap opera soundtrack for Renascer, reaching dozens of millions in Brazil. 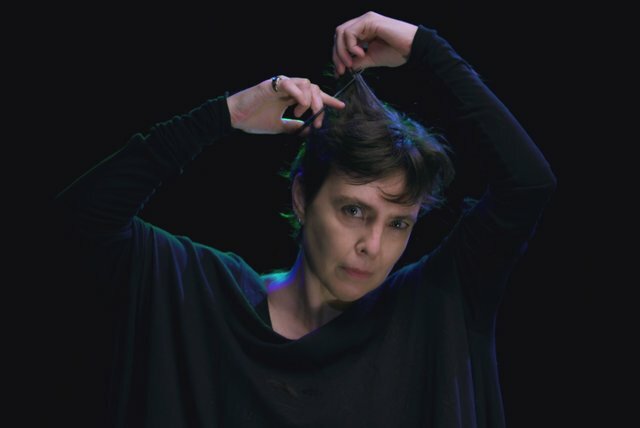 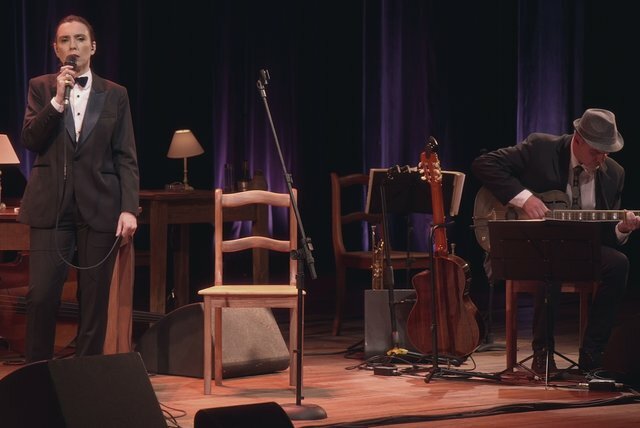 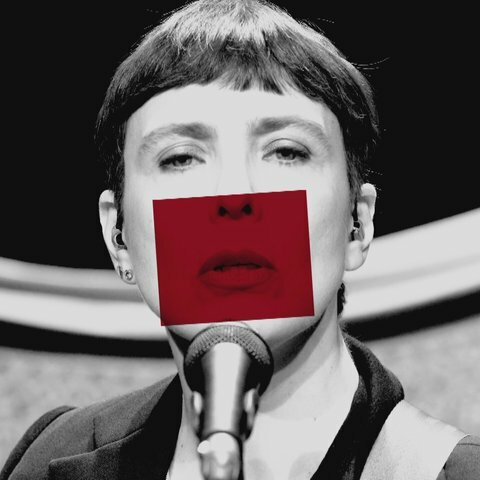 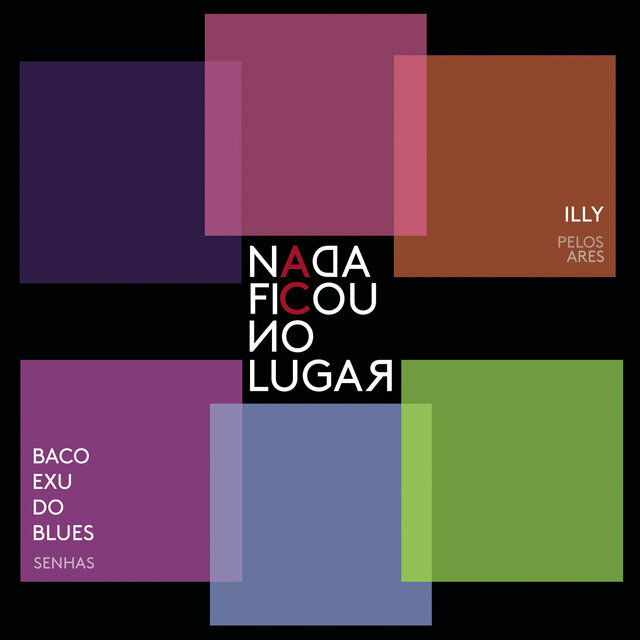 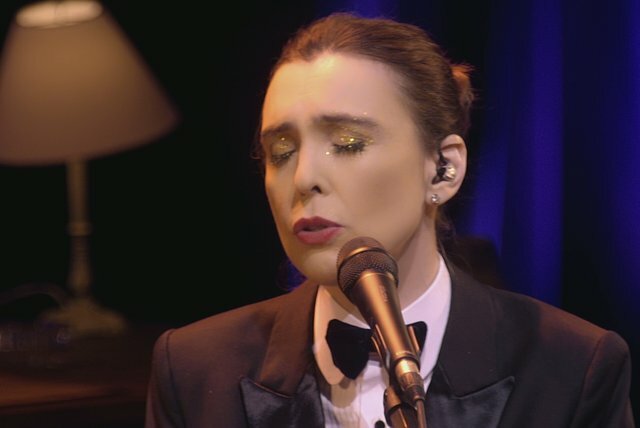 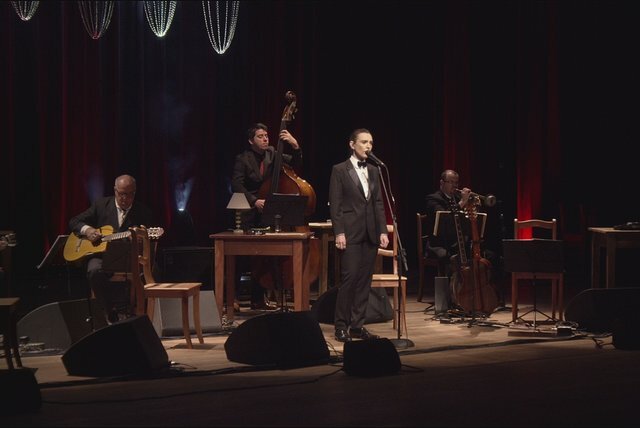 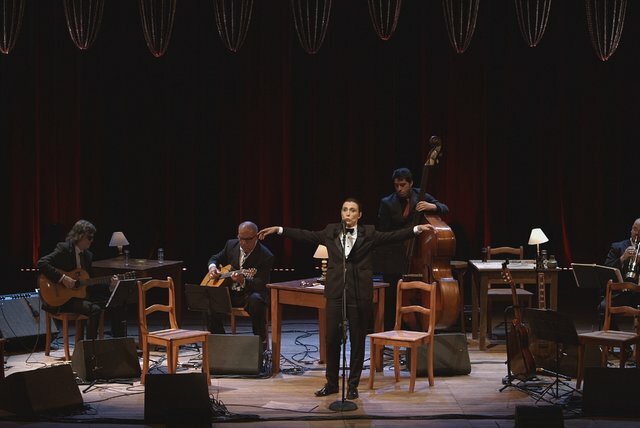 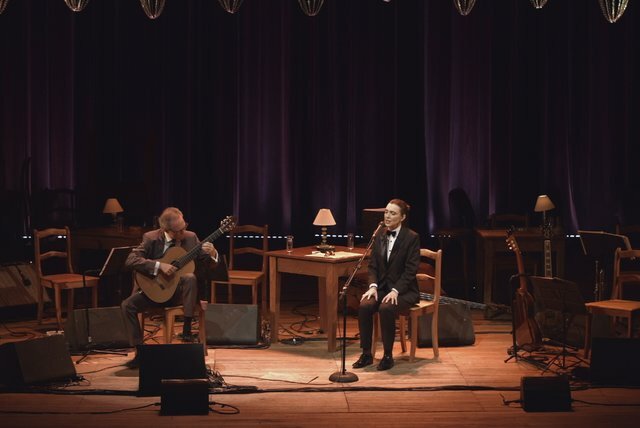 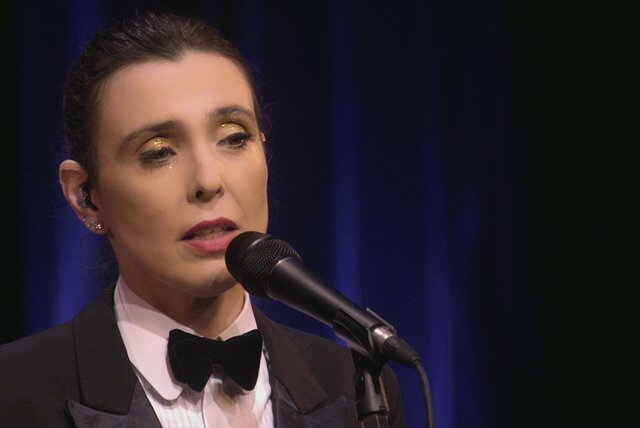 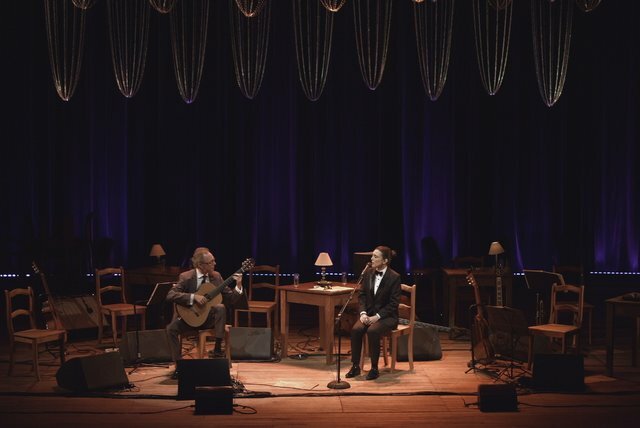 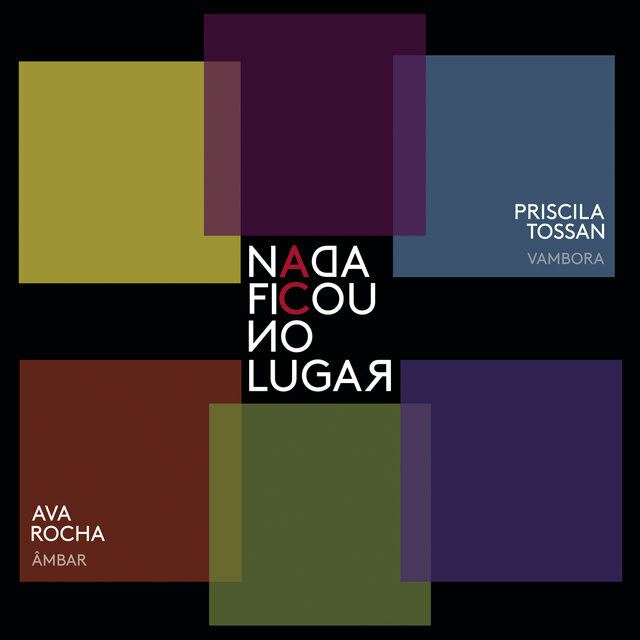 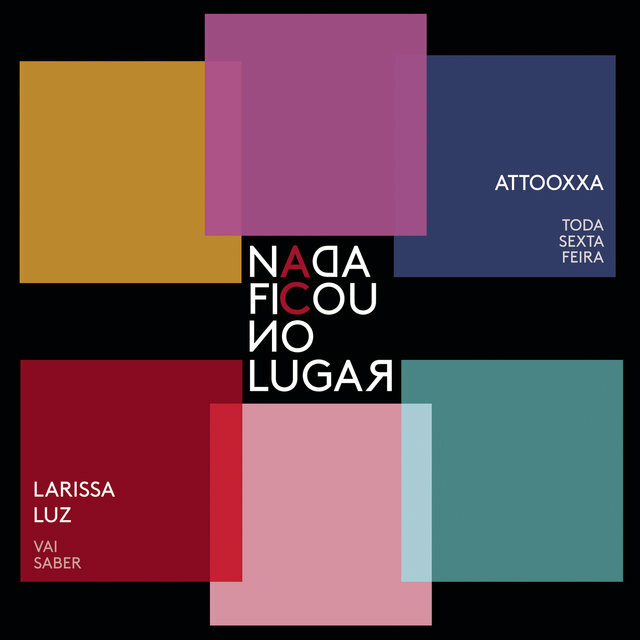 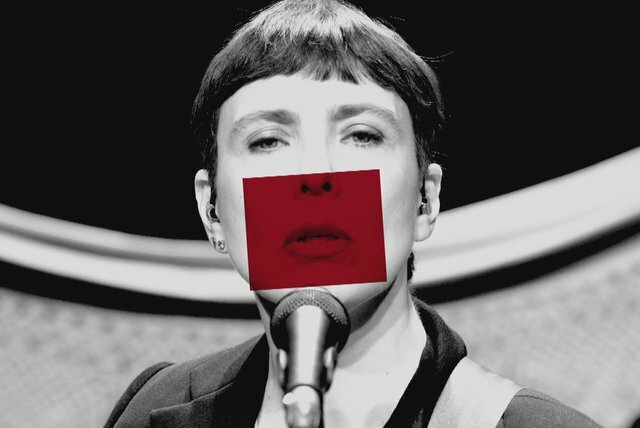 The third album, A Fábrica do Poema, brought her compositions and partnerships along with renditions of songs by established composers such as Chico Buarque. 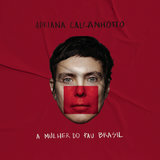 The interpretation of profound songs like Buarque's "Morro Dois Irmãos" revealed a true MPB artist, not a performer restricted to the pop idiom. 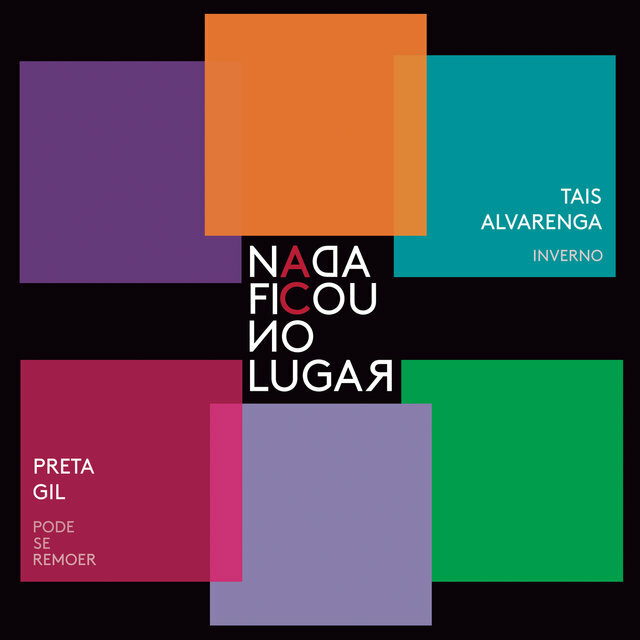 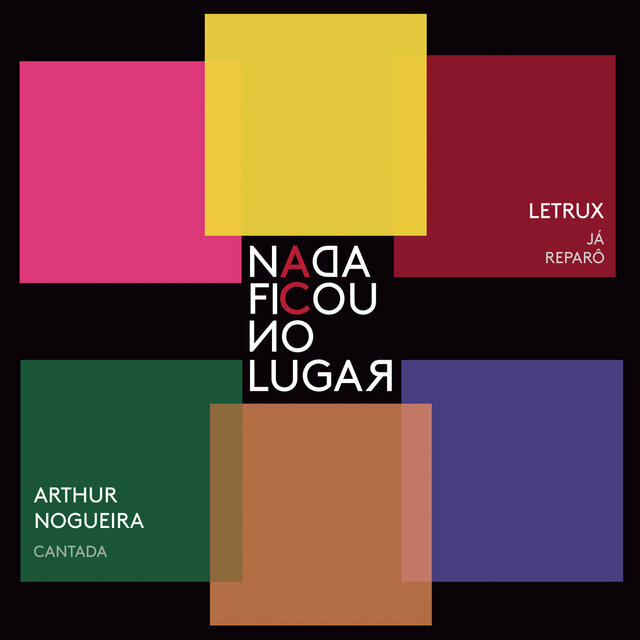 The album also brought the concrete poetry of Augusto de Campos (who participated on one track). 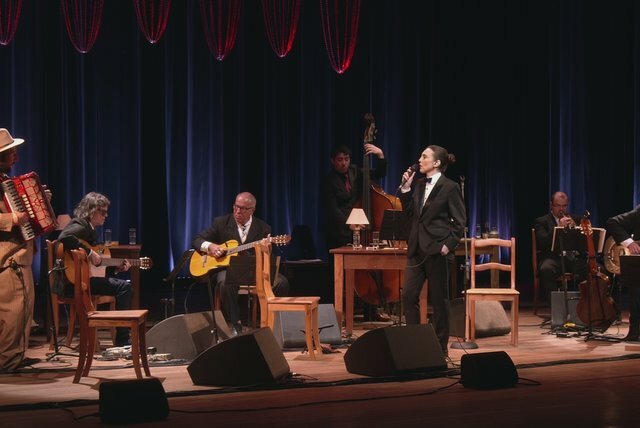 1996 marked the beginning of national tours and also performances in Buenos Aires, Argentina. 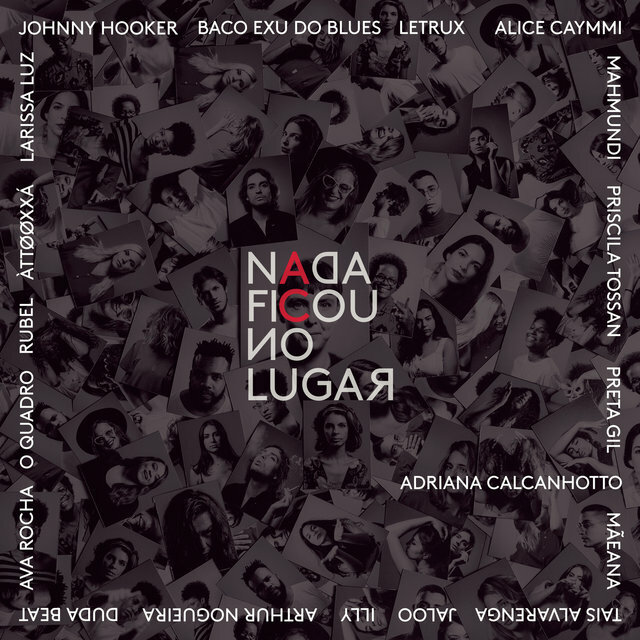 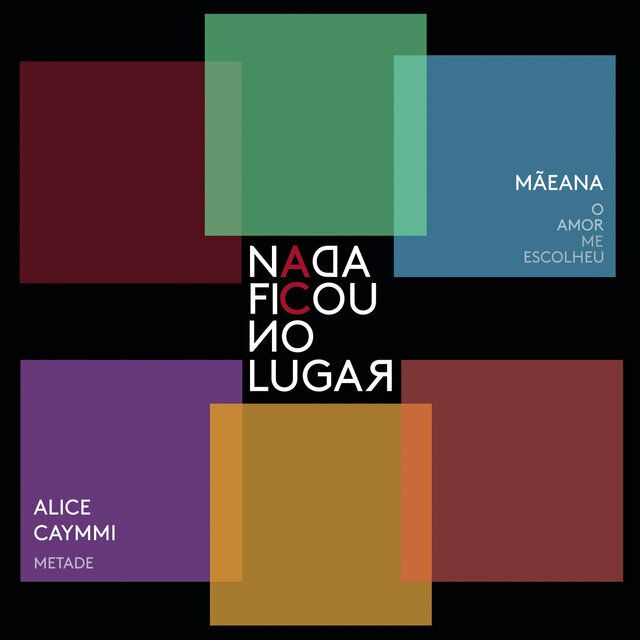 Calcanhotto recorded the song "Tema de Alice" (Péricles Cavalcânti), which was included on the soundtrack to the film Mil e Uma (Suzana Morais), and "Dona de Castelo," a nostalgic canção by Jards Macalé/Waly Salomão and the theme song of the 1996 film Doces Poderes (Lúcia Murat).